Hey !, I found this information for you: "Review of WinZip System Utilities Suite Software". 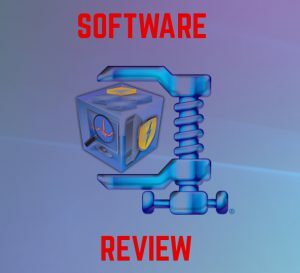 Here is the website link: https://sensorstechforum.com/review-winzip-system-utilities-suite-software/. Thank you.